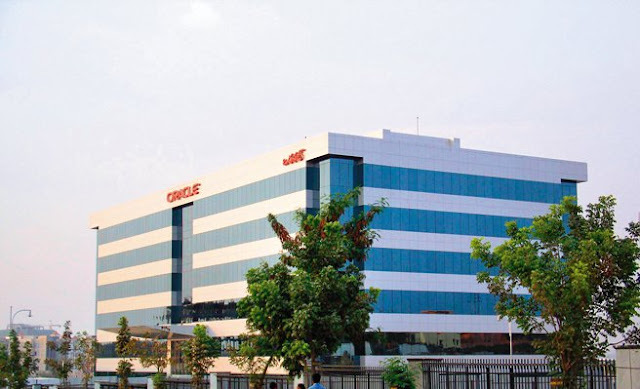 BE/B.Tech, ME, MCA Fresher’s required for the position Associate Consultant in Oracle Corporation at Bangalore. Interested and eligible candidates who have strong skill sets on desired profile can apply online for the requirement with the link given below. Find the job description, eligibility criteria, exact venue and interview details for more information. Oracle Corporation Hiring BE/B.Tech, ME, MCA freshers 2015 for Associate Consultant at Bangalore. Candidates who have completed BE/B.Tech, ME, MCA can apply for this job from Oracle Corporation. The Entry-level consulting position for those who are new to professional services and are developing their expertise. Implements Oracle products and technology in various industries to meet customer specifications.